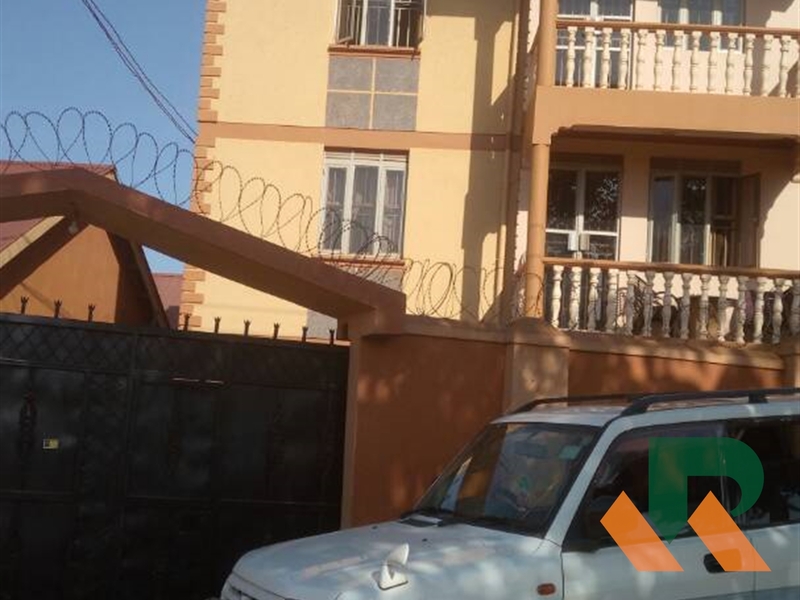 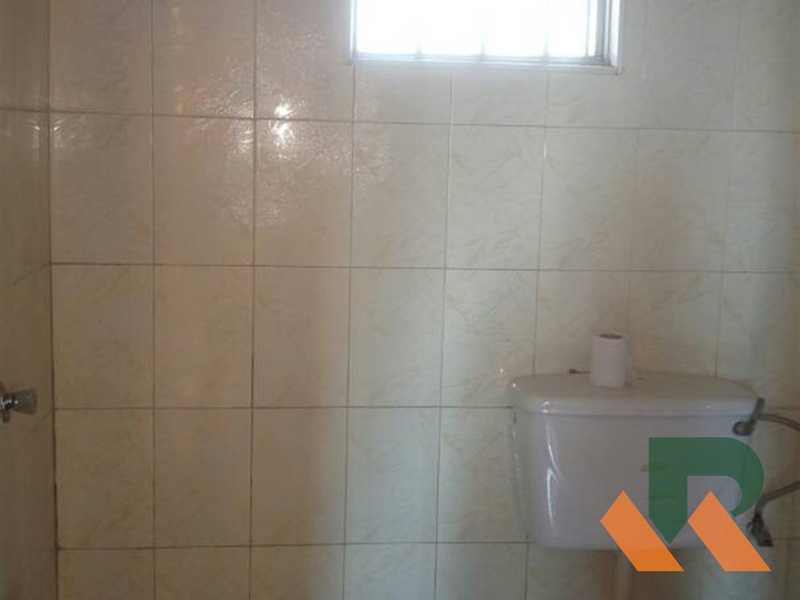 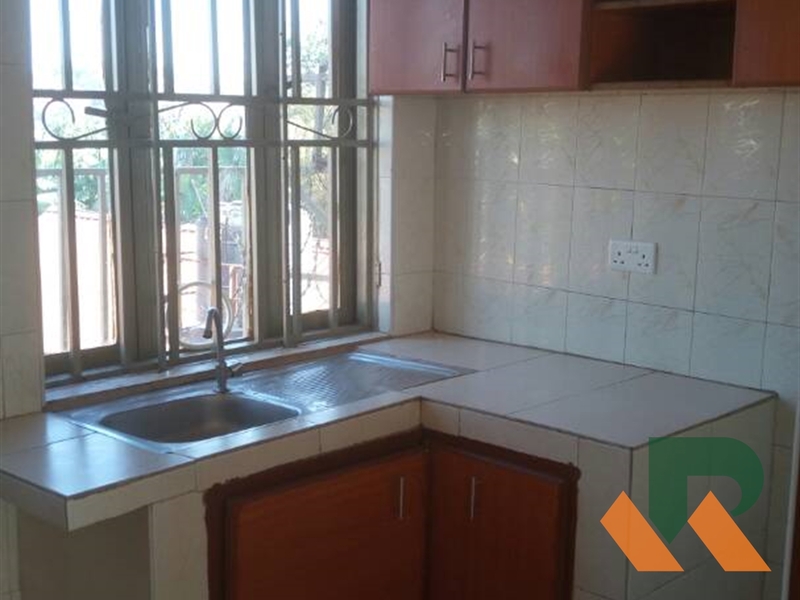 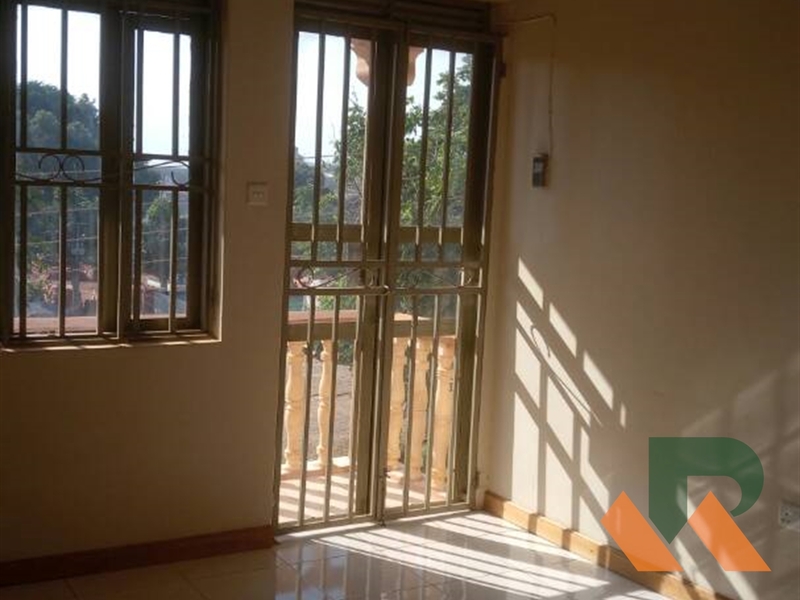 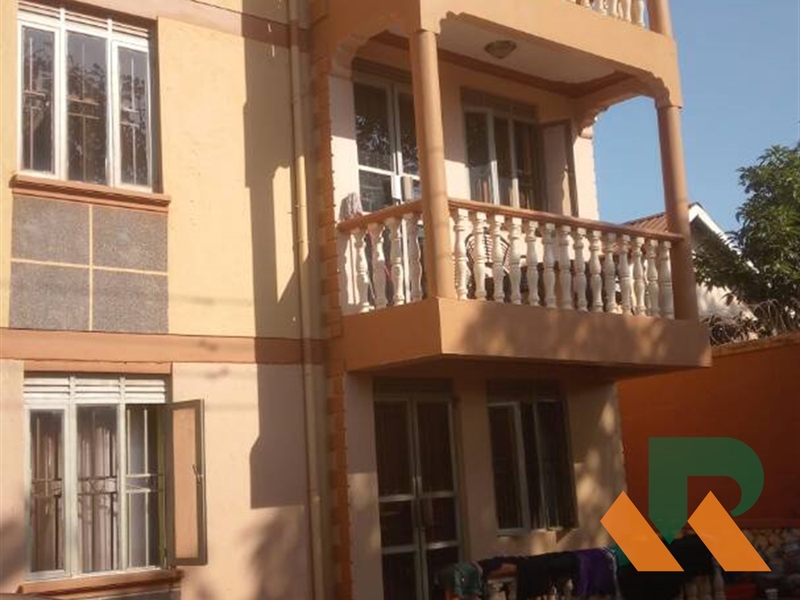 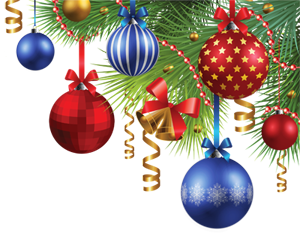 2 bedroom apartment situated in KISAASI close to public transport. 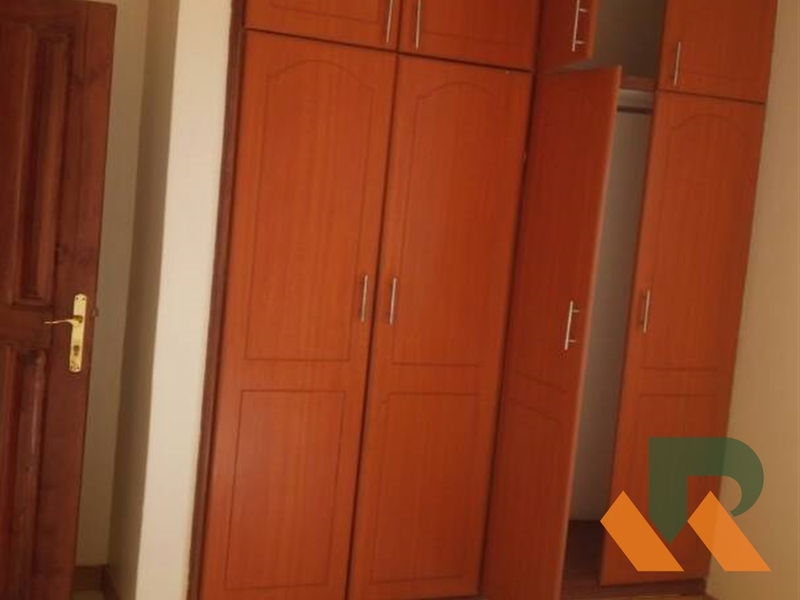 Has well built kitchen, bathroom and wardrobes. 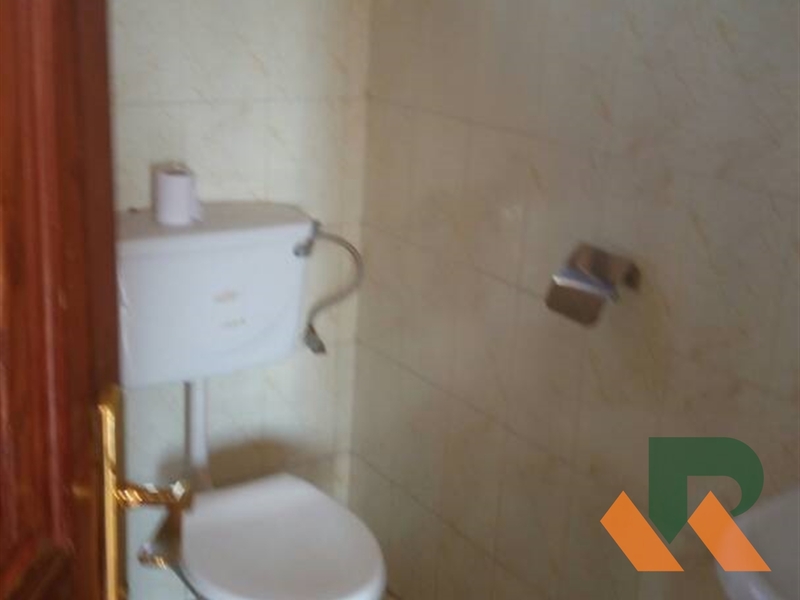 Has parking space with water and electricity. 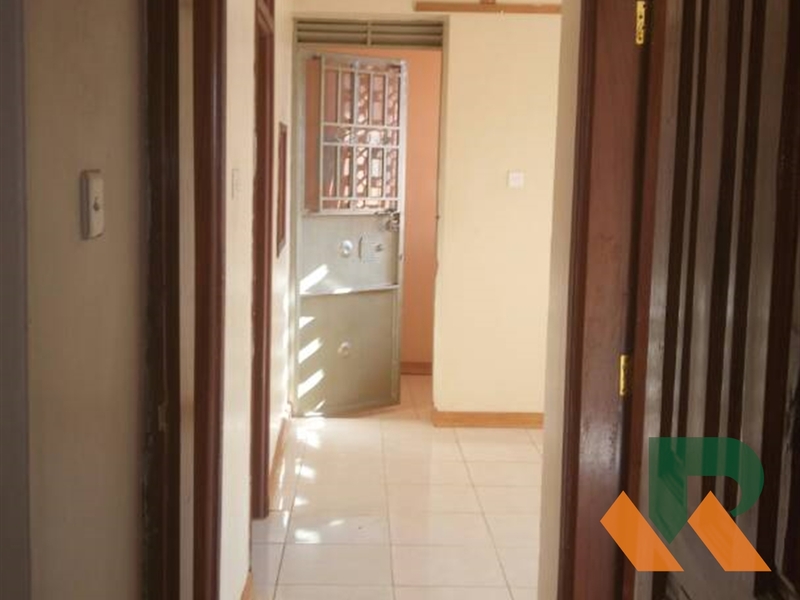 Am interested in viewing this property (with code 32080) on 4/25/2019 at 3:00pm, please confirm my appointment.